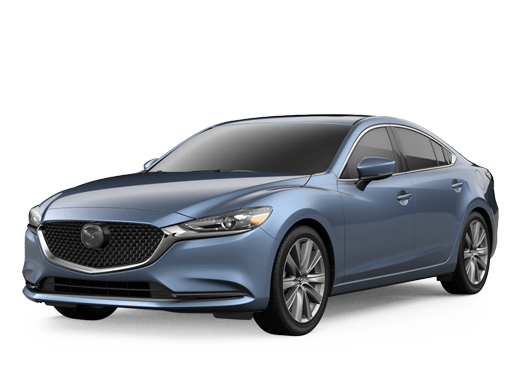 Before we begin, we believe that it's important to note that all Mazda models are created with an incredible dedication towards style alongside performance and practicality. Mazda believes in precise engineering, but also the look and feel of vehicles to create a sense of fun and provide plenty of thrills. However, while every Mazda model is designed by this practice, there always has to be a leader among the pack. That would be the 2018 Mazda MX-5 Miata. The 2018 Mazda MX-5 Miata comes in 2 unique styles. Both have retractable tops, or roofs, but there is the soft top model and the hardtop RF model. Regardless, beyond that addition, both models of the 2018 Mazda MX-5 Miata are more or less identical. 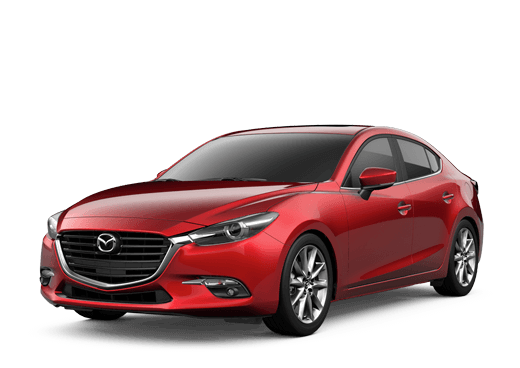 Therefore, the following specs and features listed below apply to both types of the 2018 Mazda MX-5 Miata. We think you'll be sold within a minute of taking the 2018 Mazda MX-5 Miata on the road. Therefore, come down and stop by the dealership of Kelly Mazda to schedule a test drive! Additionally, you can even make an appointment or ask questions to our dedicated staff and sales team by phone. Find the ride of your life with a 2018 Mazda MX-5 Miata in Lackawanna County!